I have been using Mo Bro’s ‘Vanilla & Mango’ Beard Balm that came as part of the XL gift tin, its a nice balm that gives your beard a good hold and the scent is a massive hit of mango that leaves no doubt about its scent. I enjoyed the fruity punch that this balm delivers but you will have to make sure that you do like Mango because this isn’t a subtle scent, however if it’s not forgot then they have balms in the following scents Classic Cedarwood, Orange Bergamot, Summer Spice, Sweet Mint, Unscented, Winter Spice, Cinnamon Apple, Snowflake Sparkle, Jingle Bell Berries & Sandalwood. As with all of Mo Bro’s beard care range the ingredients are free of chemicals, the ingredients are selected to keep your beard looking and smelling great and to help protect it. 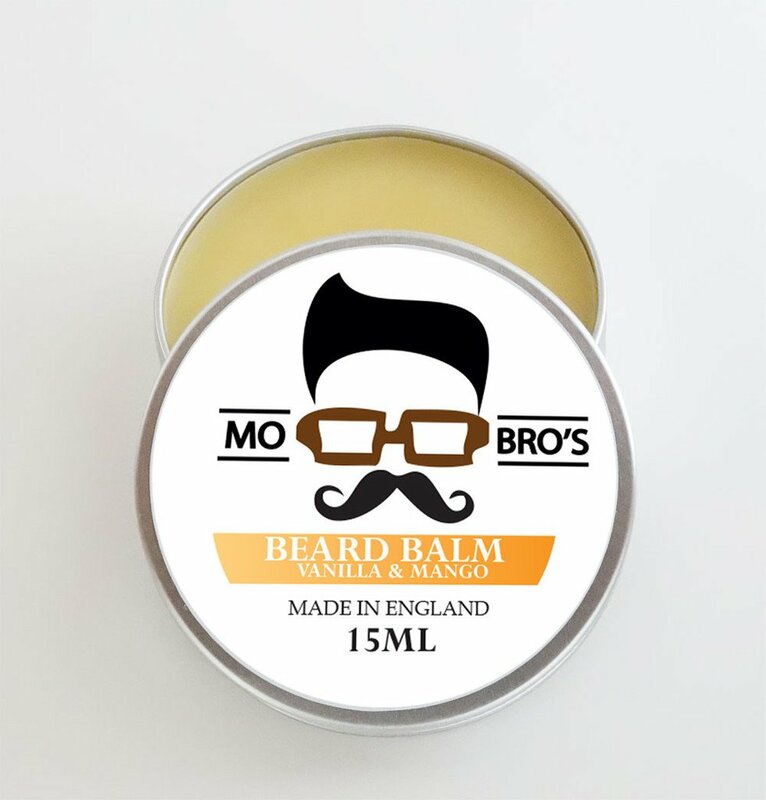 I have been very impressed with the customer service that Mo Bro’s offers and they are available on live chat during office hours, their gift tins are the perfect gift for your bearded man or mate and I am sure they will be more than pleased when they unwrap it.